Sunglasses have now become the important part of personality and cannot be regarded only as the safety measure for eyes. Many celebrities and fashion experts have stated that the sunglasses are one of the essentials of stylish and modern personality. The time has long passed away when sunglasses were used to for the protection purpose only. Now, sunglasses have become the part of your personality and are essentials for being called as a stylish person. Celebrities are the best examples who remains indoor most of the time even then they are seen with the sunglasses for most of the time because they know that the use of sunglasses would make them look more glamorous and stylish. If you aspire trendy looks and stylish personality don’t waste your time here and go to fashion shops to update your eyewear collection. You can find number of frames and designs of sunglasses in the shops. Let us help you in choosing the most fashionable and newly styled eyewear. 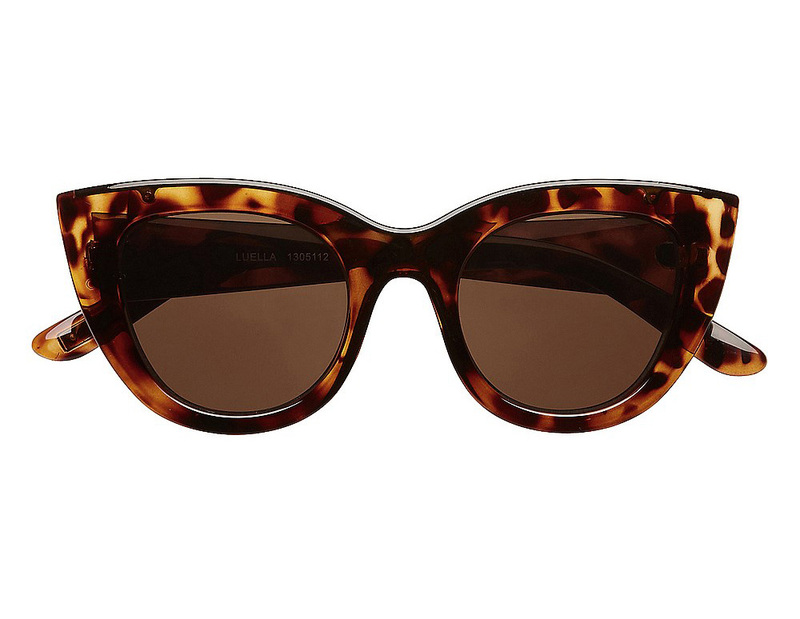 Yes, cat eye-shaped sunglasses are back in trend and now look as fashionable as ever. Watching 15 minutes of any fashion channel would tell you the most of the celebrities are now using cat’s eye sunglasses because it makes them more daring and bold. We have also found that the designers like Prabal Gurung, N. Farhi and Schouler have their models walked on the rams while wearing cat eye sunglasses. Many female fashion leaders like Lady Gaga, Madonna and Rihanna has started wearing cat eye sunglasses because it make them more charming and more glamorous. So, don’t wait, just go and buy your new cat eye sunglasses and join the ranks of mod and stylish girls. Among all the types of sunglasses, Lennon shades holds the prime position and are designated as the trendiest and most fashionable sunglasses this time. It may seem that you are in 60s fashion but believe me Lennon shades is now the trend of 2013. These sunglasses are round in shape and gives you funky look that ultimately gives the image that your care no body except yourself. Lennon shades are one of the few shades which are equally popular in America and European countries and have undergone many changes with the passage of time. 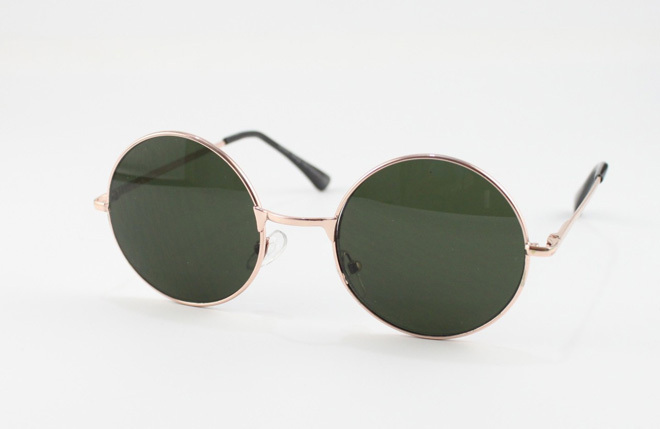 Now, Lennon Shades are present in different colors with different mode of glasses so that it can fit at your face to make you a desired person. These days, everyone is talking about the dark mirrored cool sunglasses in different bright colors. It would be surprising to note that the mirrored sunglasses have taken the fashion industry like some storm because the looks in mirrored sunglasses have no match. Many fashion bloggers and fashion models have made mirrored sunglasses a part of their personality. The most useful aspect of the mirrored sunglasses is that you can wear it on any dress and in any place. This summer, don’t forget to buy at least one pair of mirrored glasses. 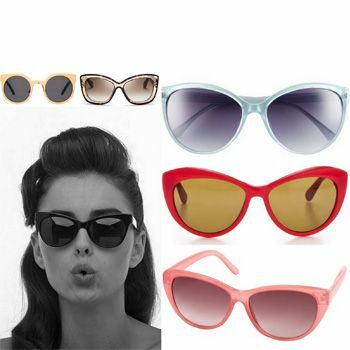 No doubt, wayfarers are classic but they still are not out of the fashion industry. Wayfarer sunglasses can never be out of fashion because of the beauty it adds to the personality. It has been said that the wayfarer sunglasses is the fashion friend of all seasons and looks nice and better whenever and wherever they are put to use.